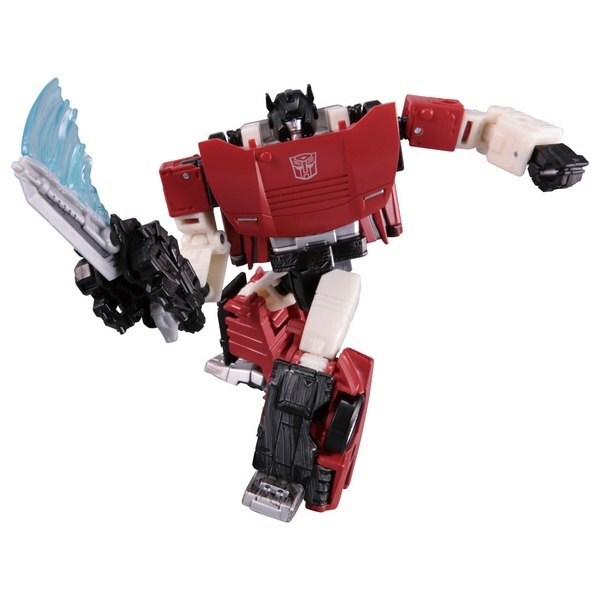 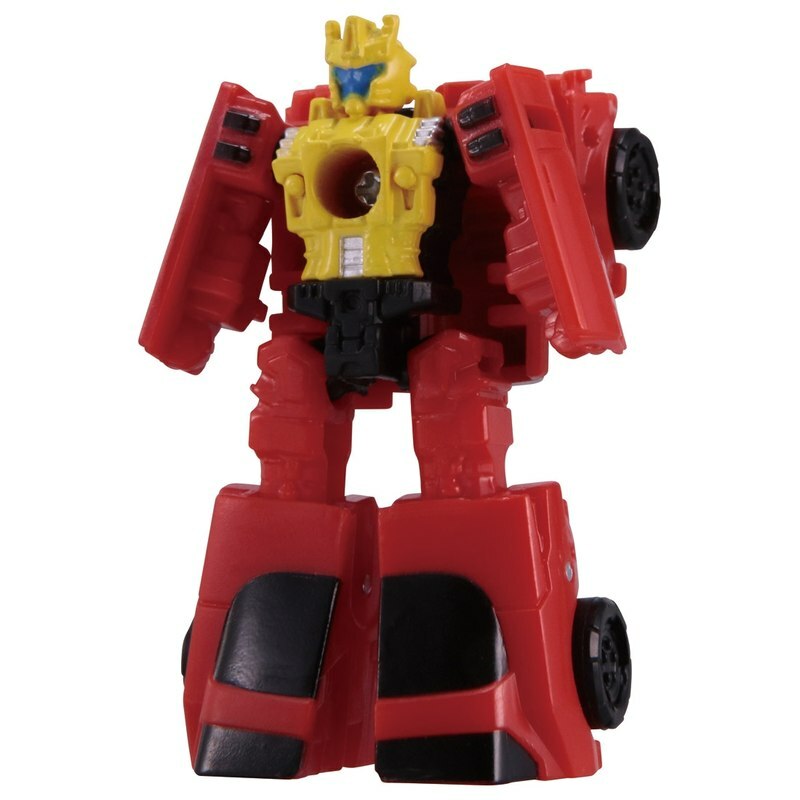 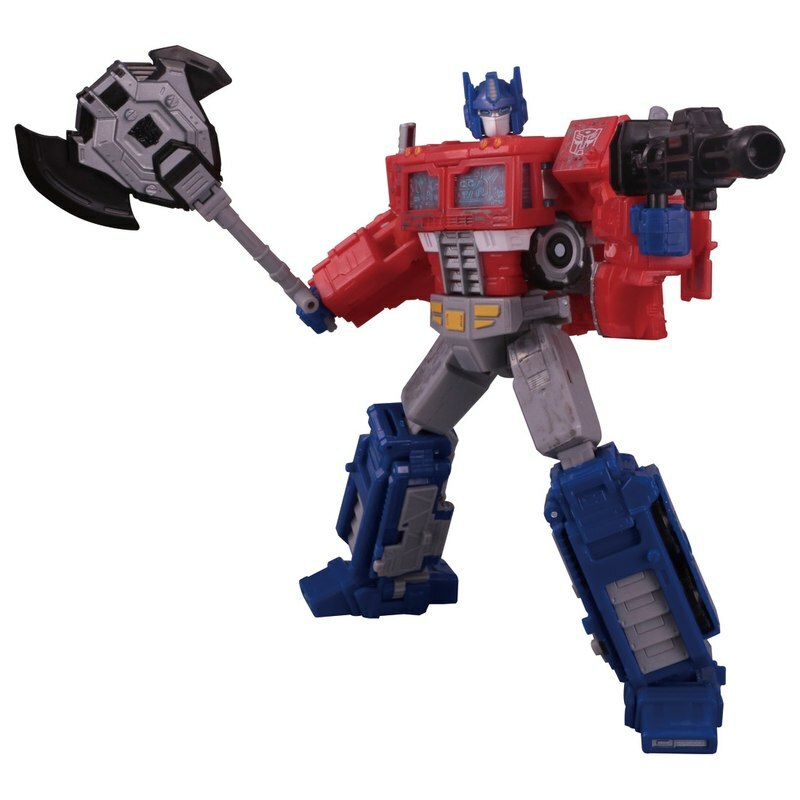 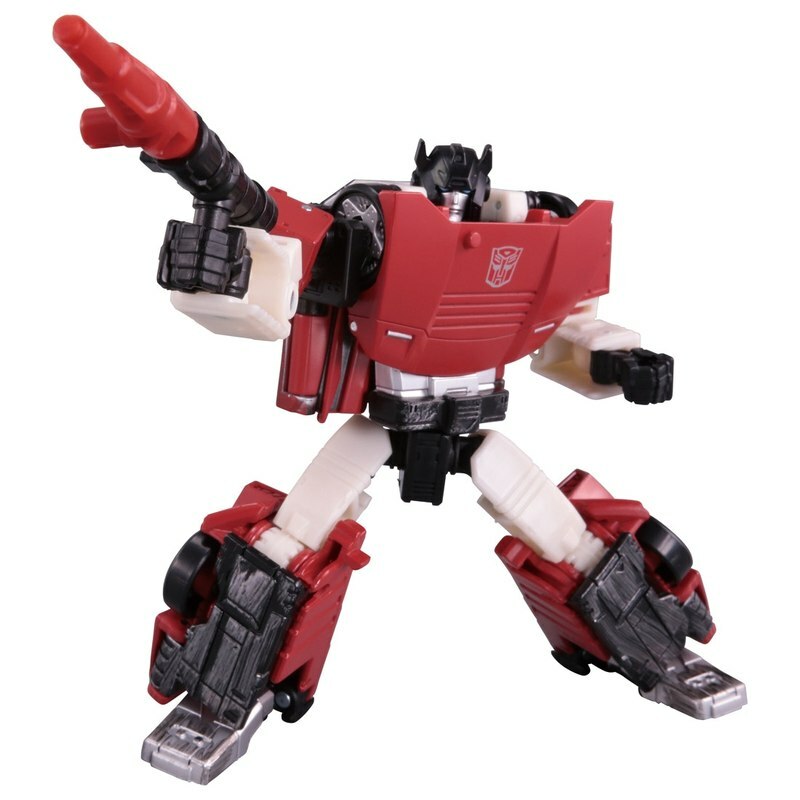 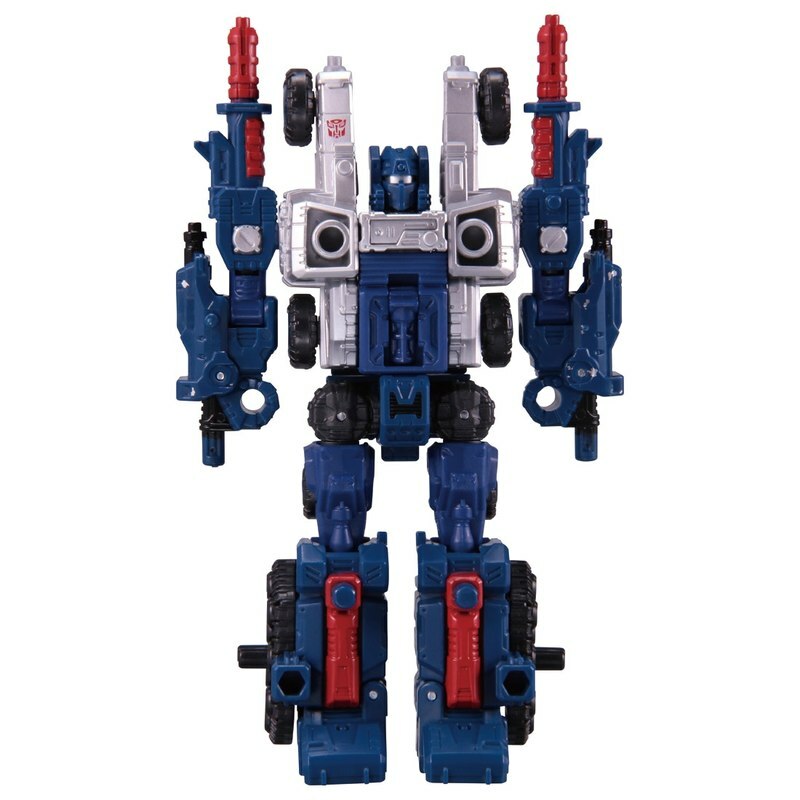 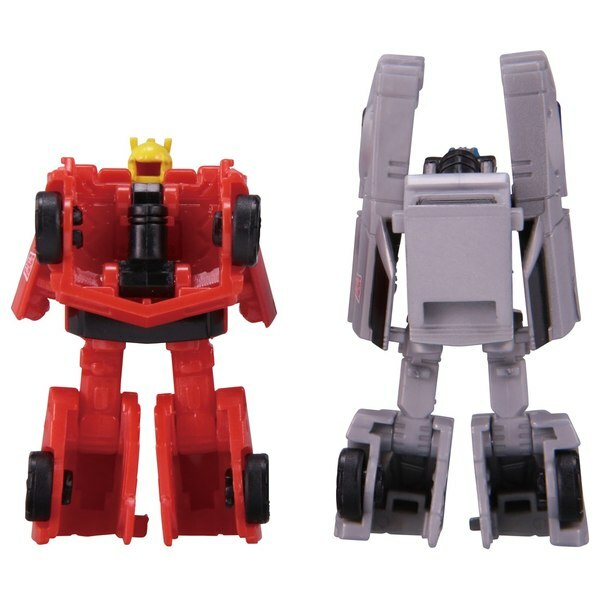 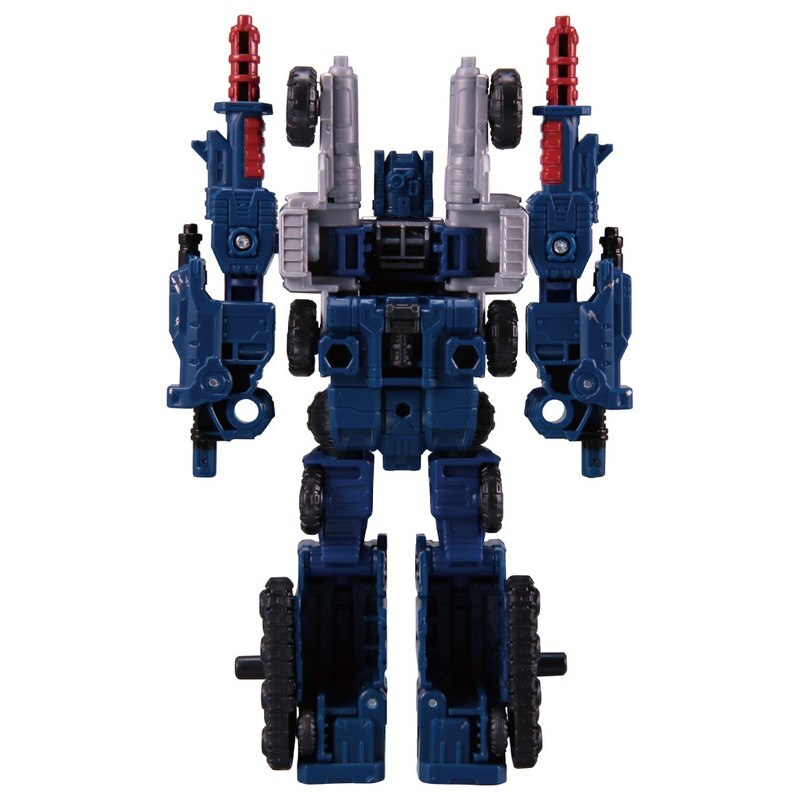 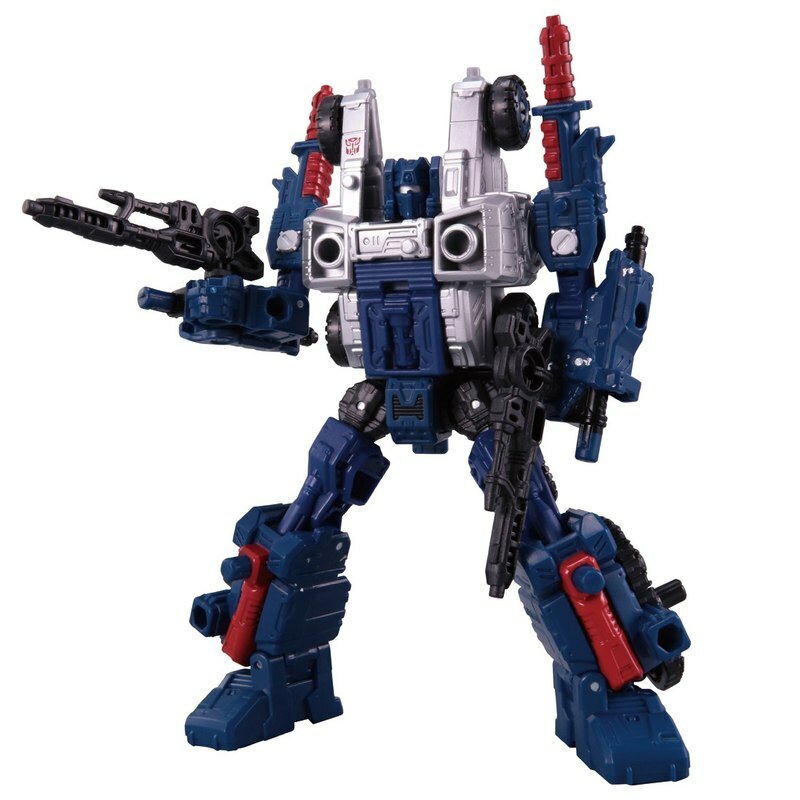 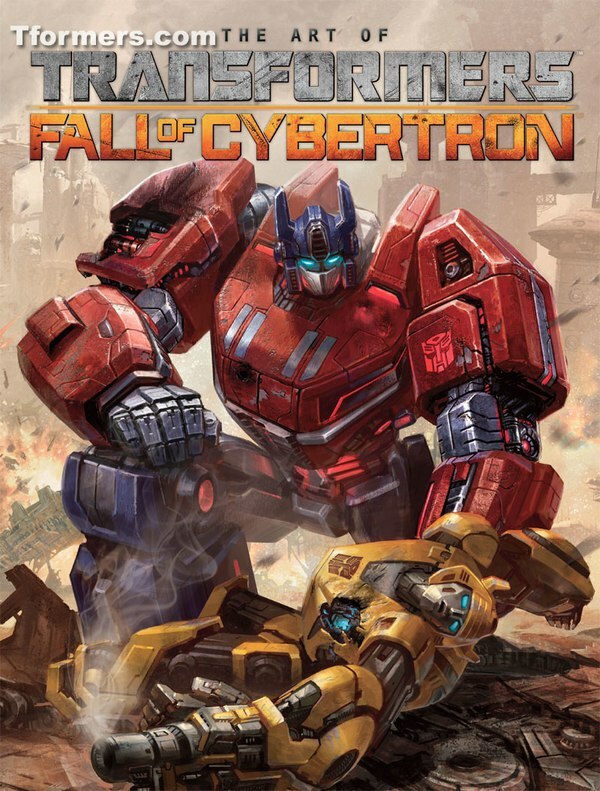 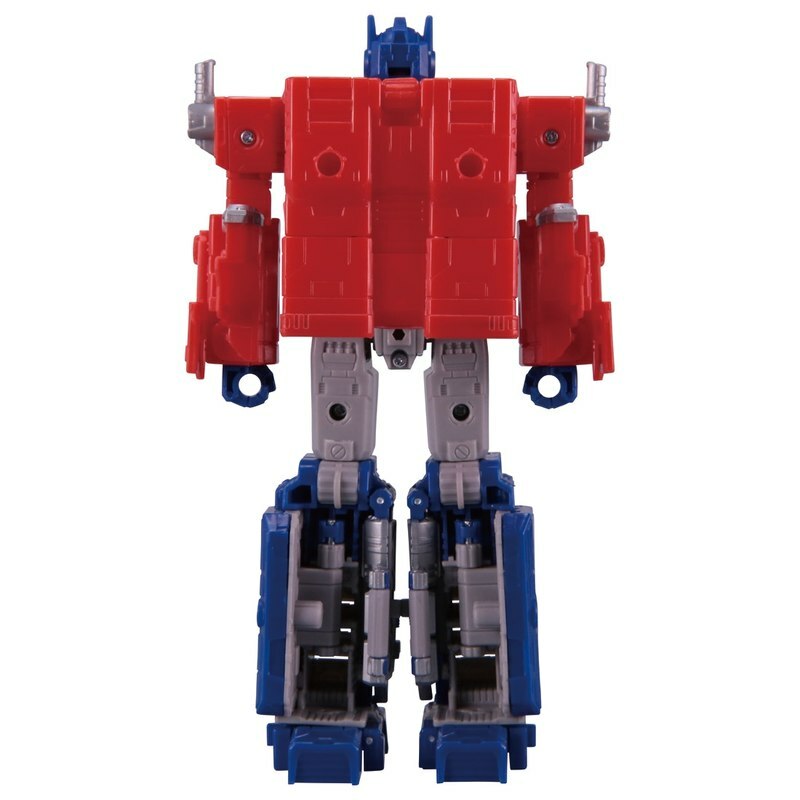 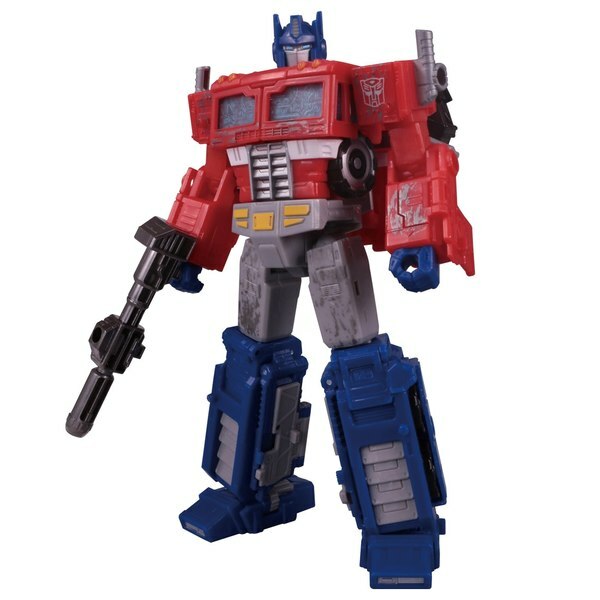 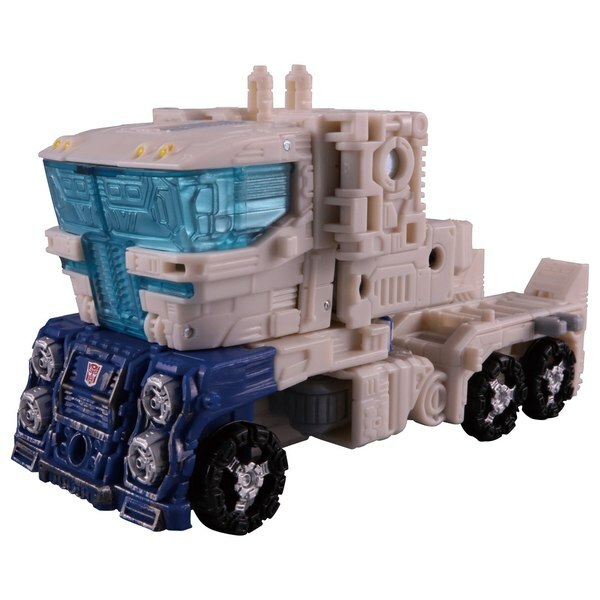 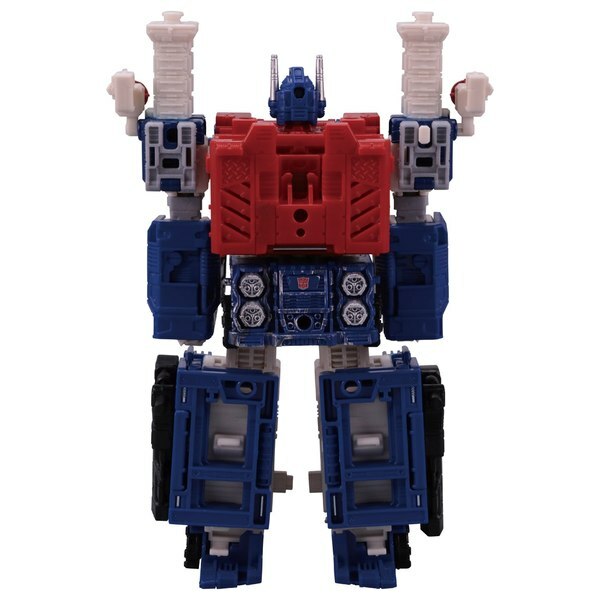 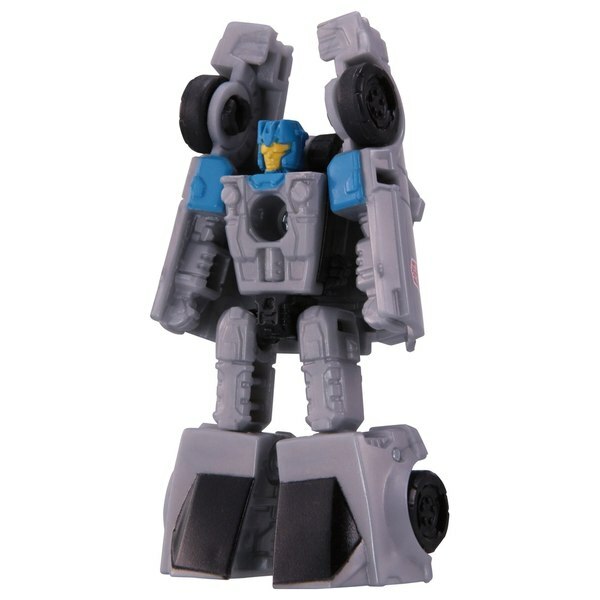 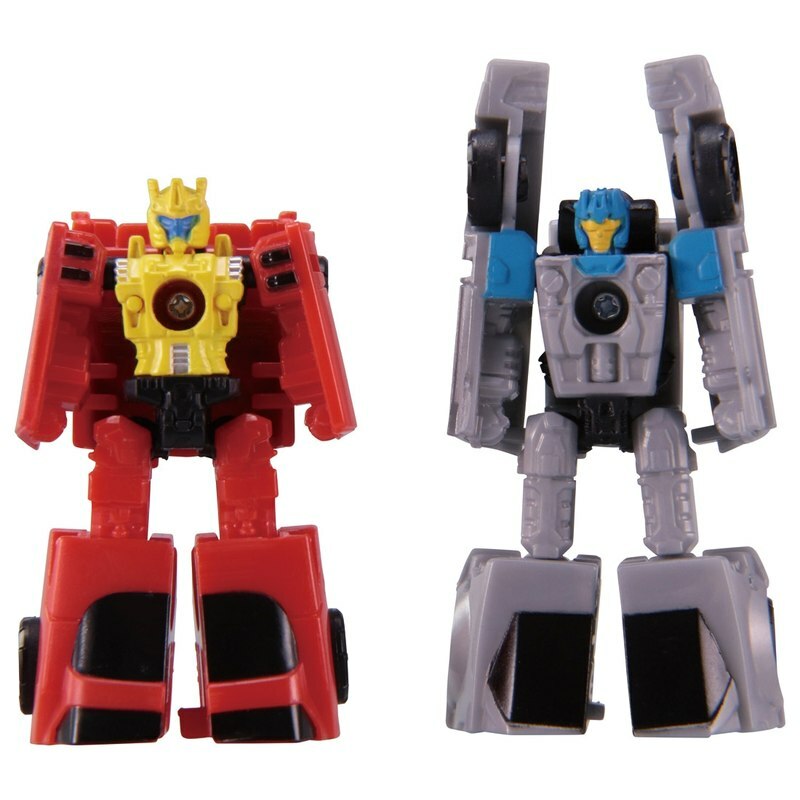 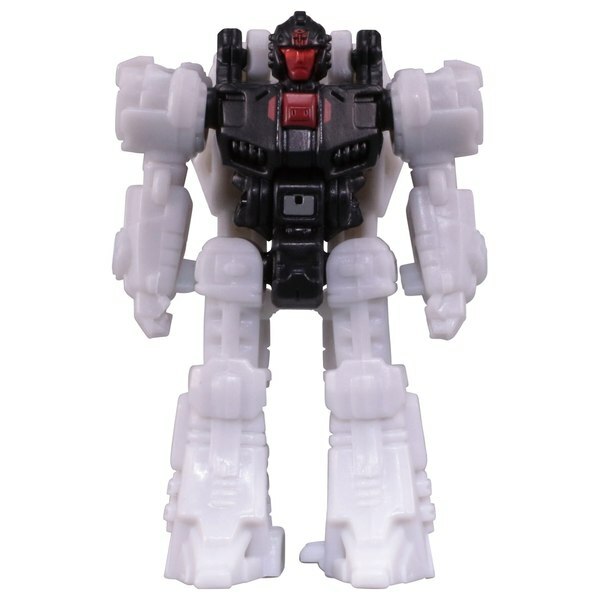 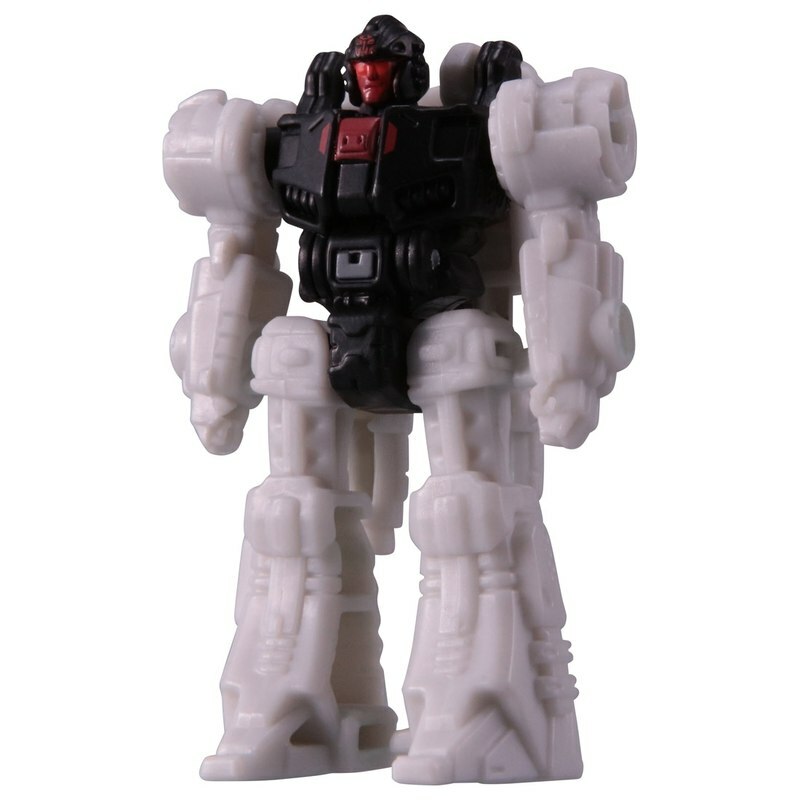 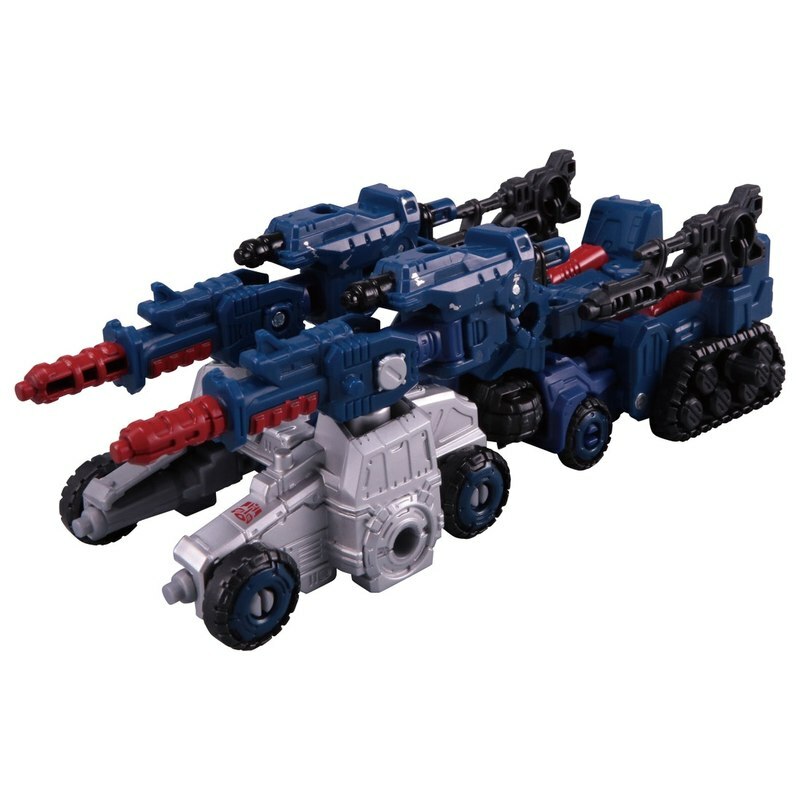 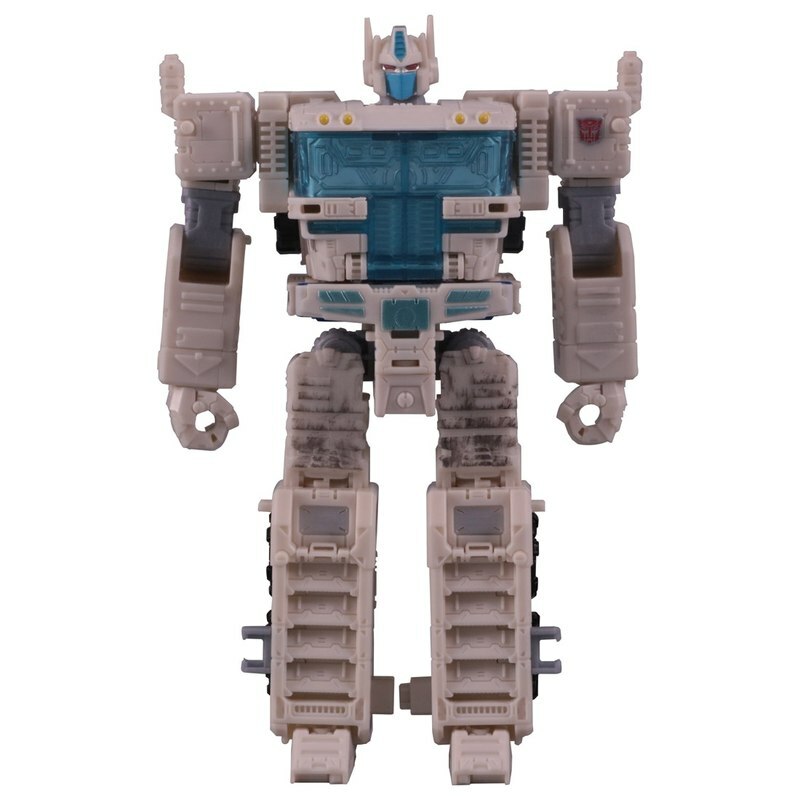 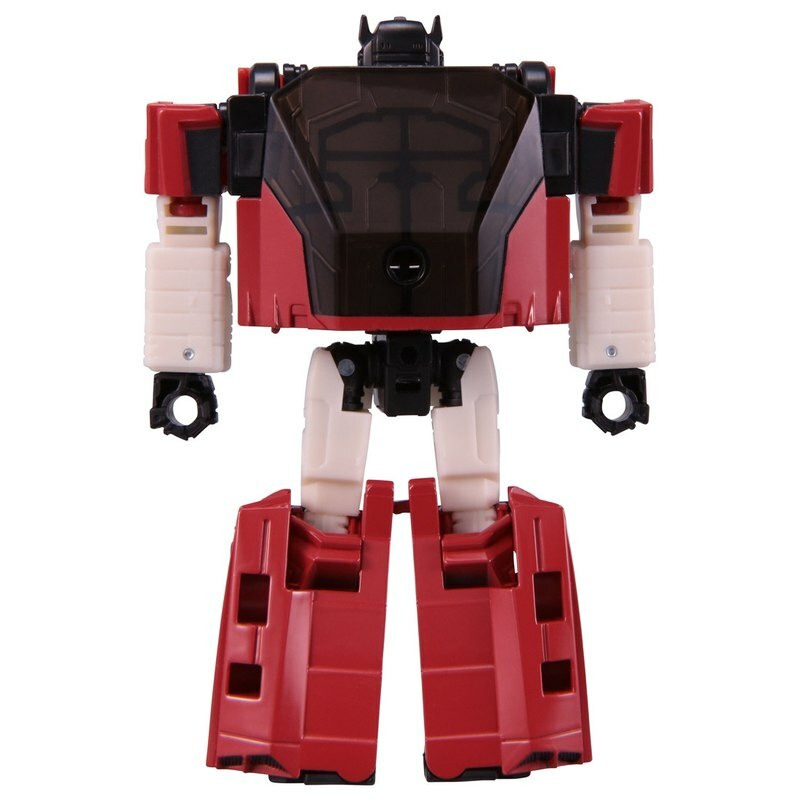 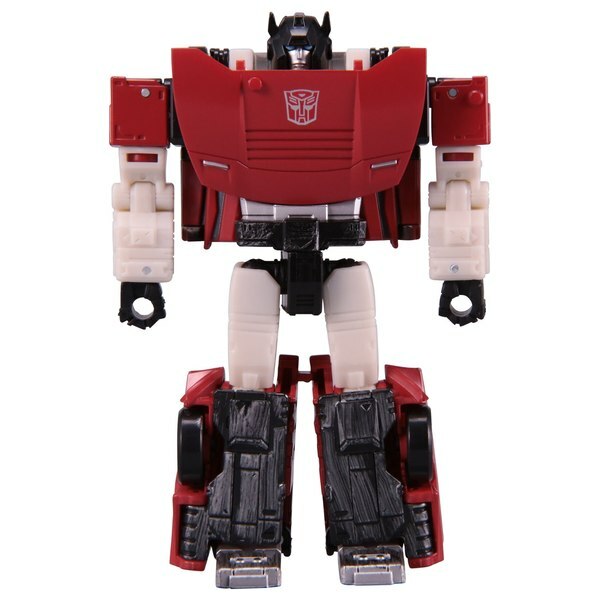 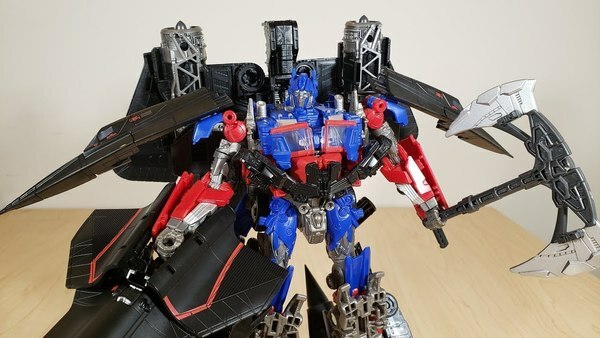 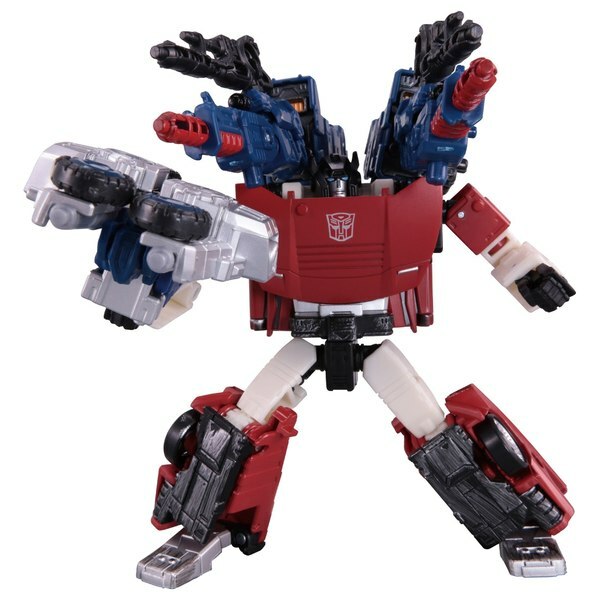 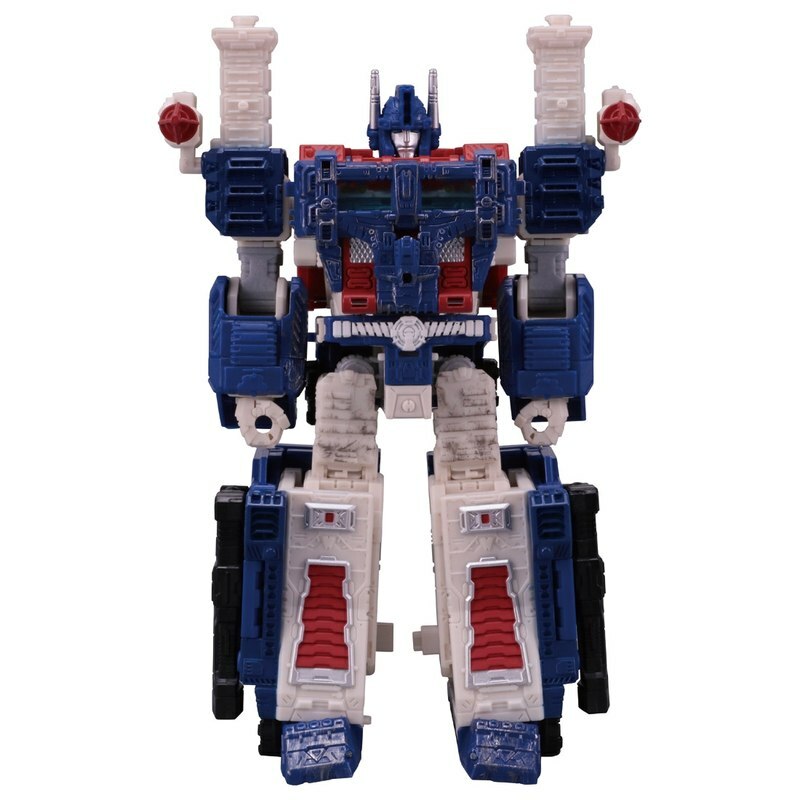 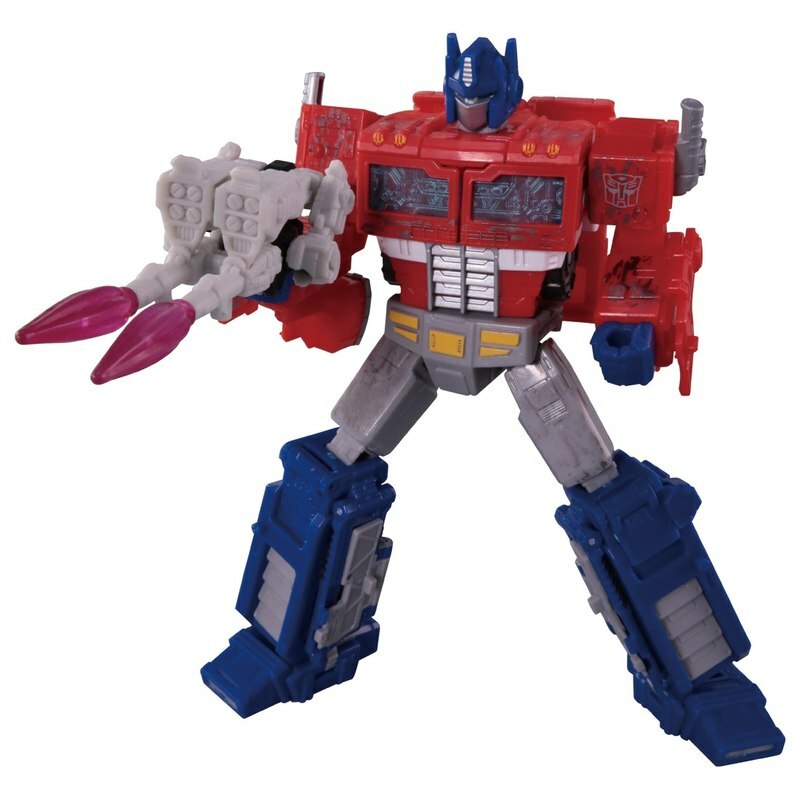 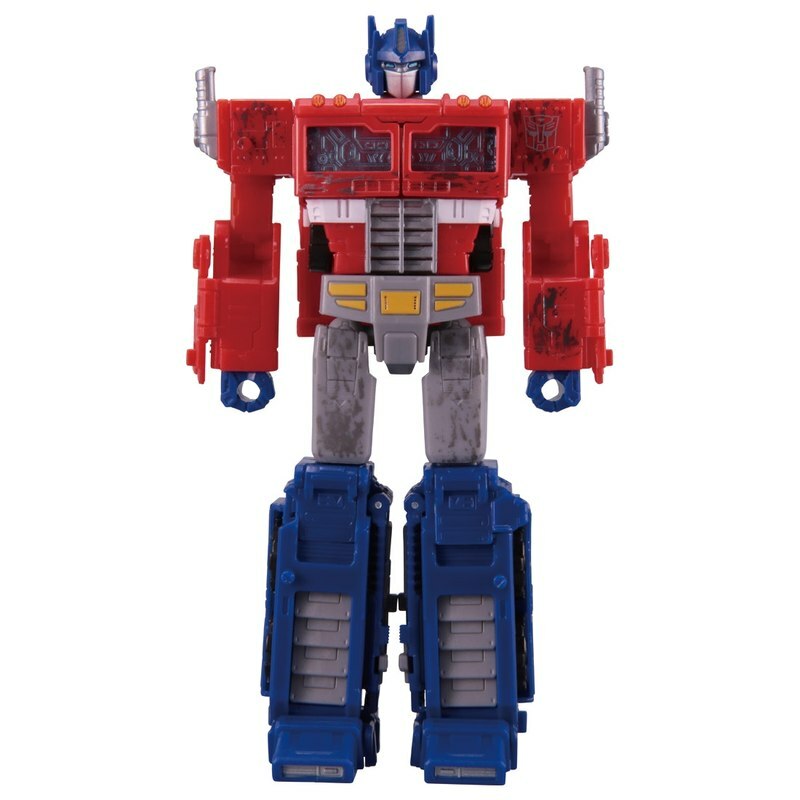 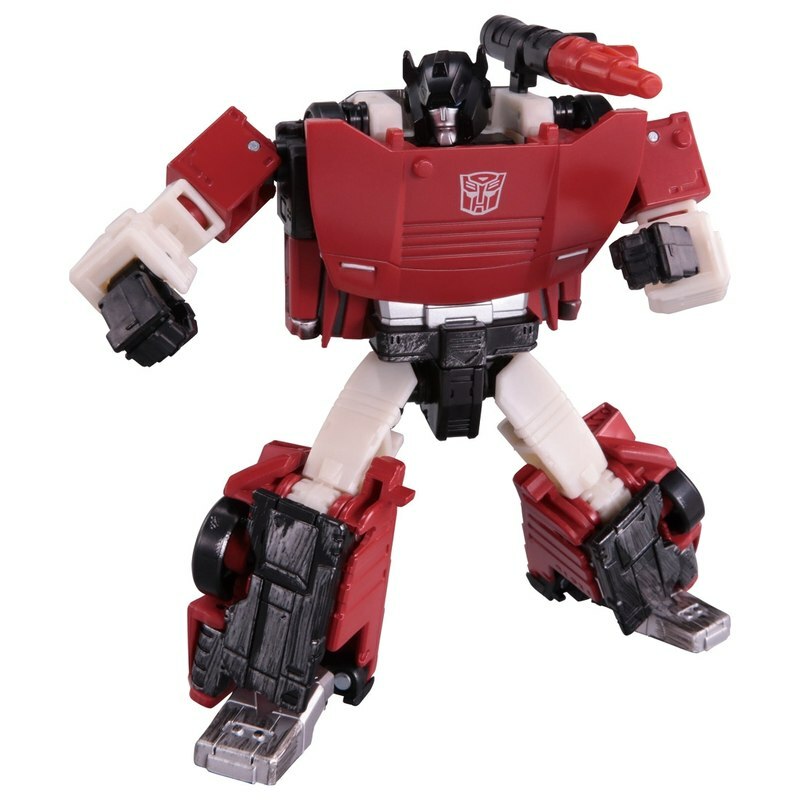 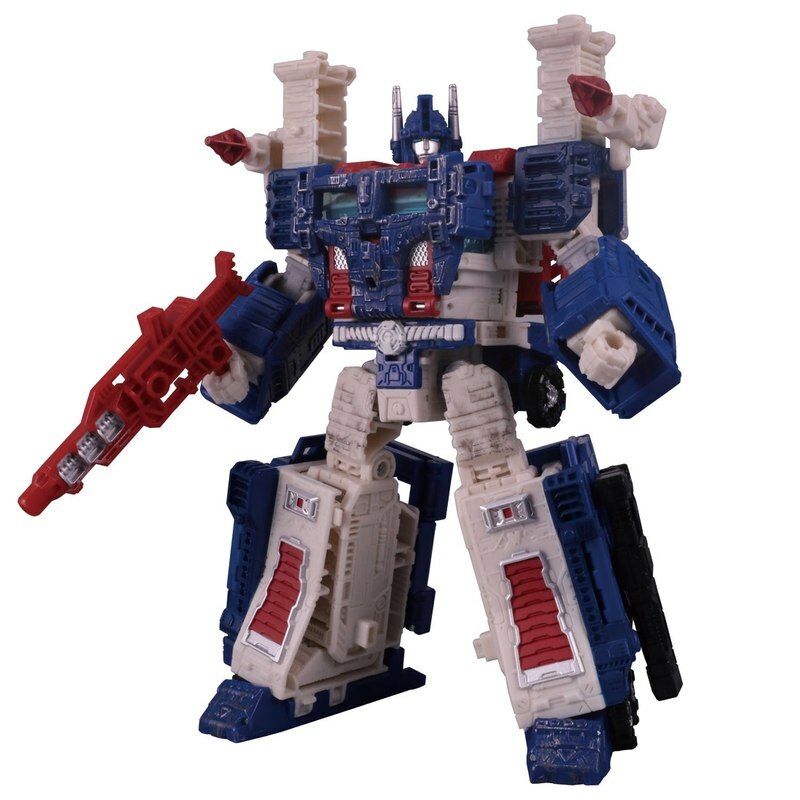 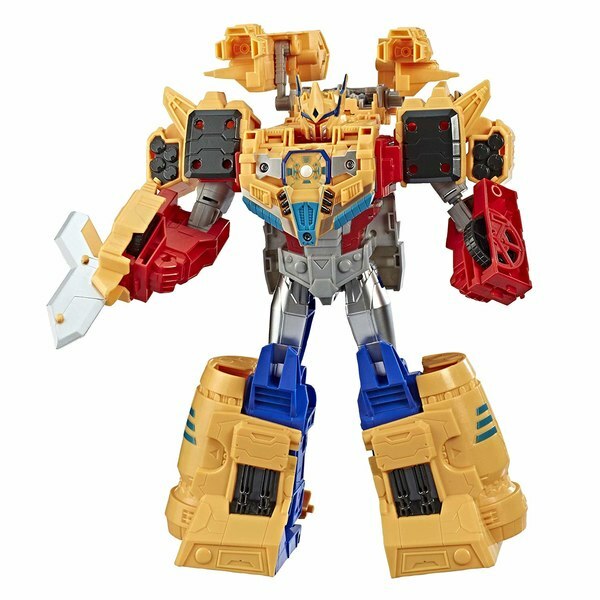 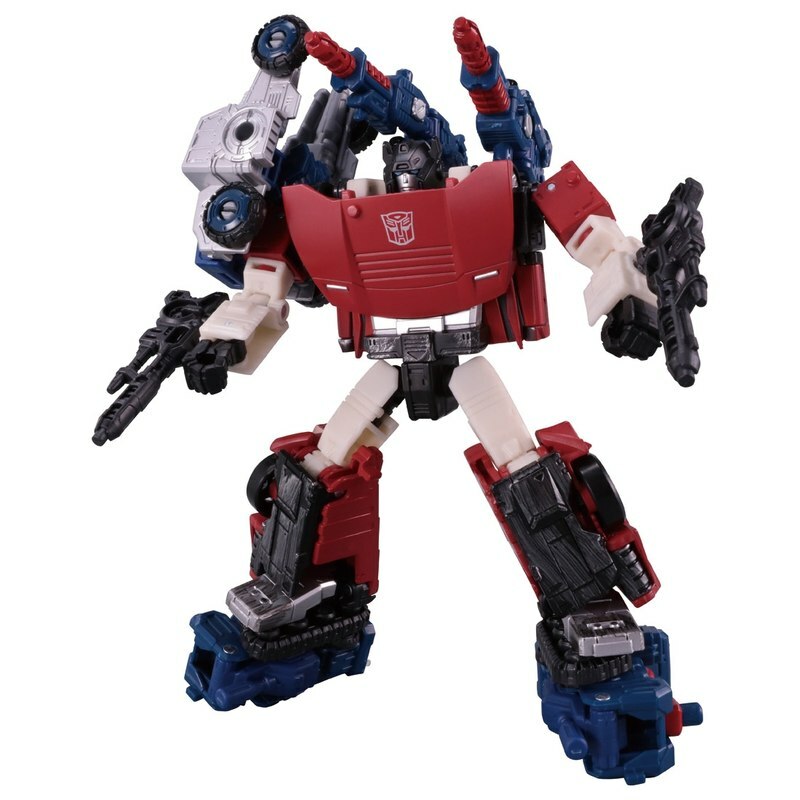 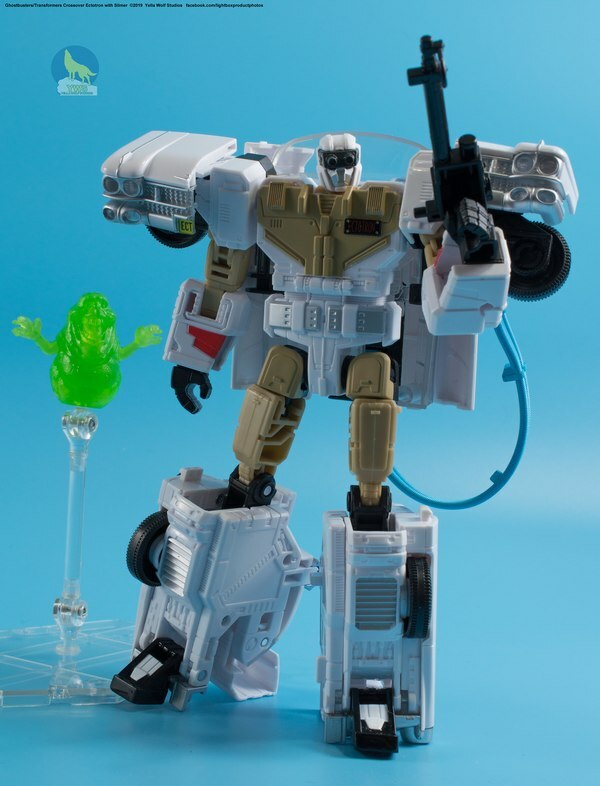 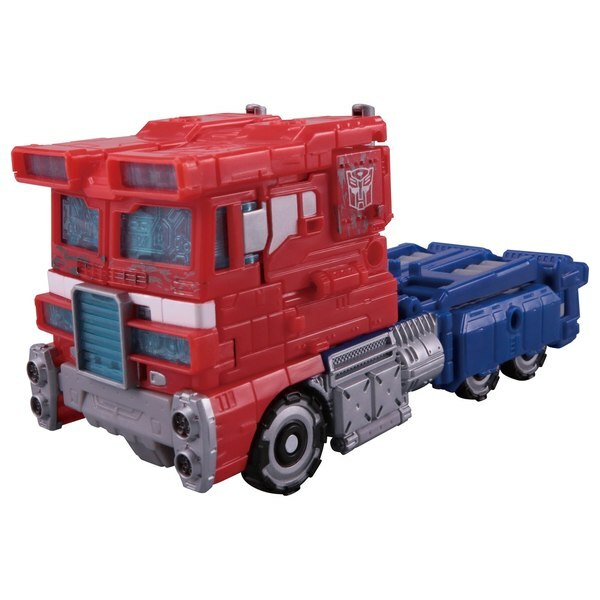 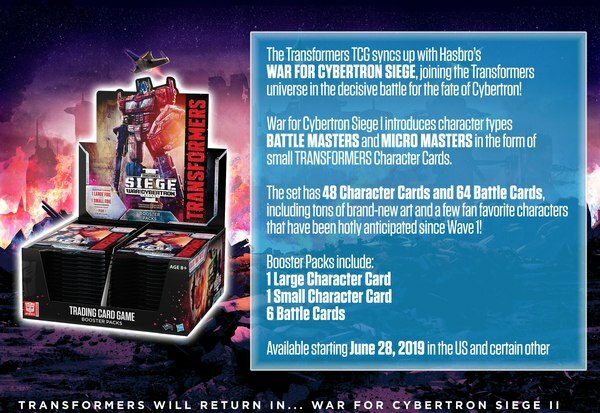 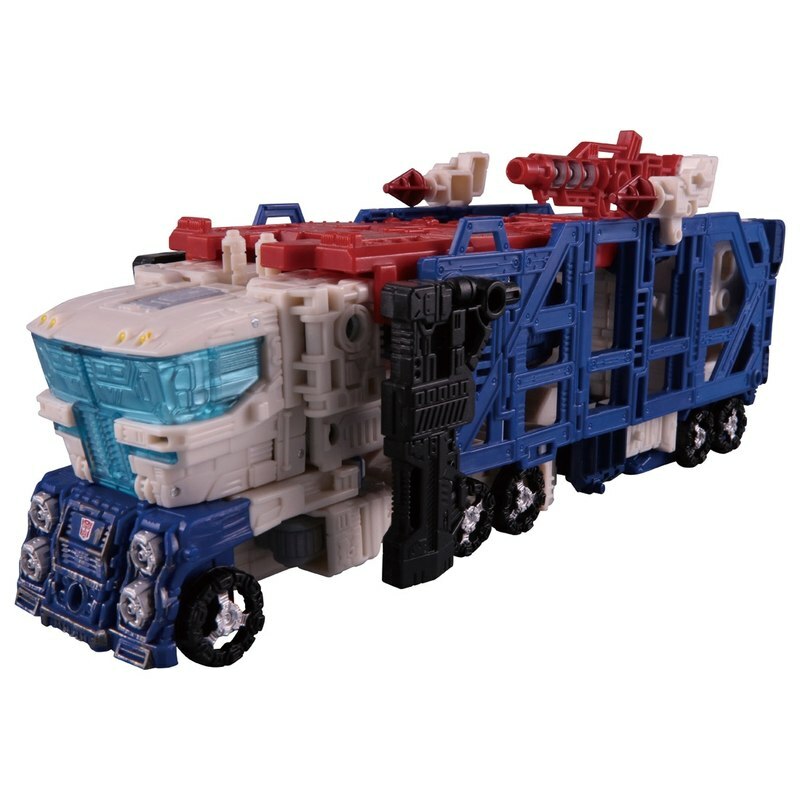 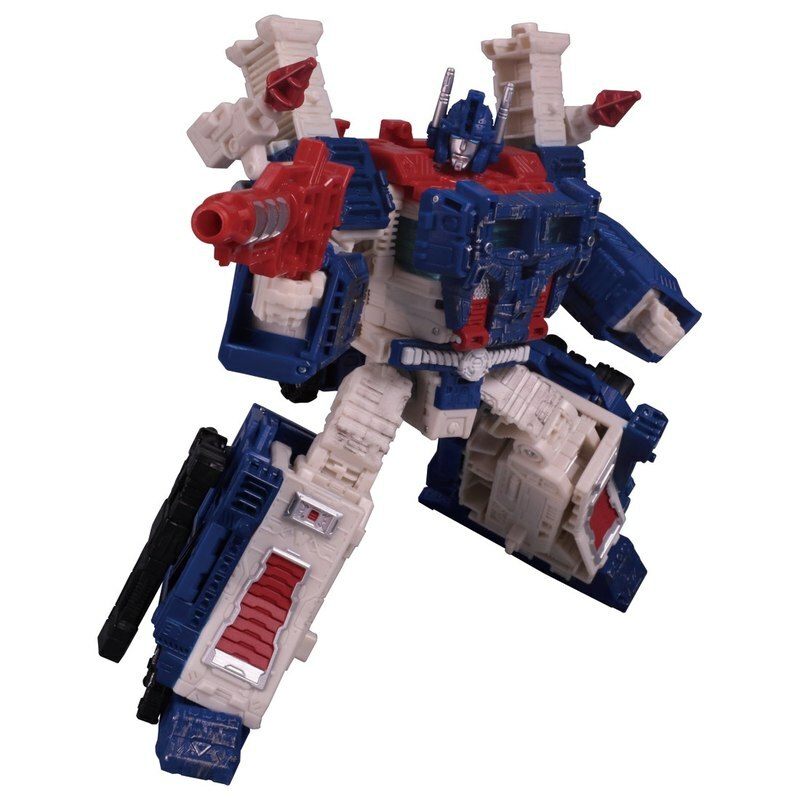 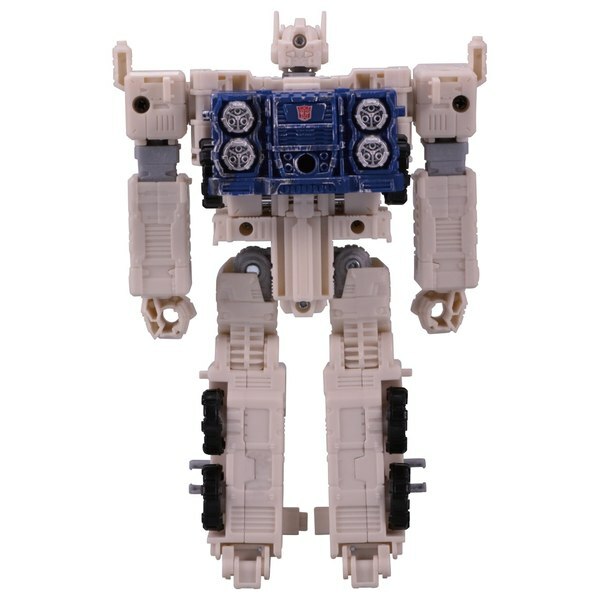 HobbyLink Japan just listed the following 7 new action figures for preorder from the Transformers Siege line. 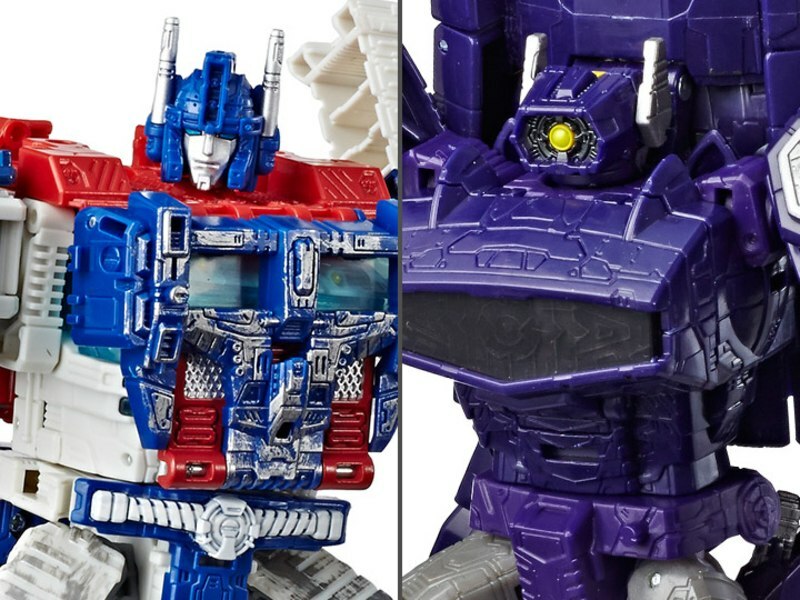 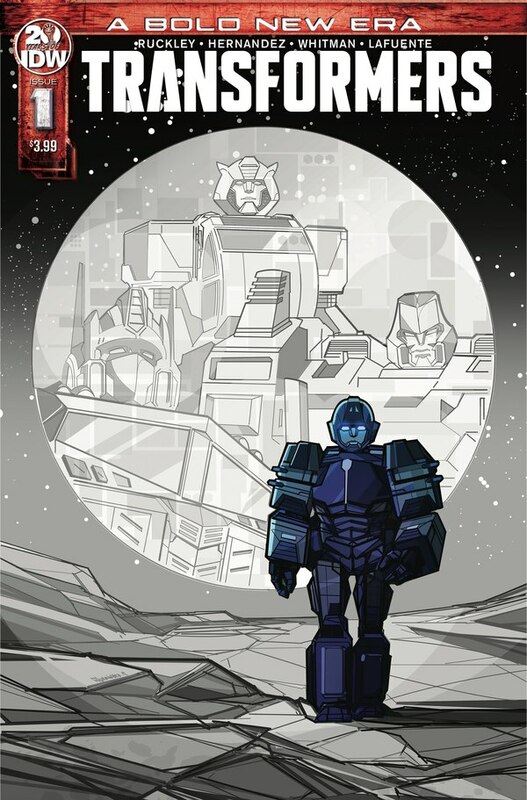 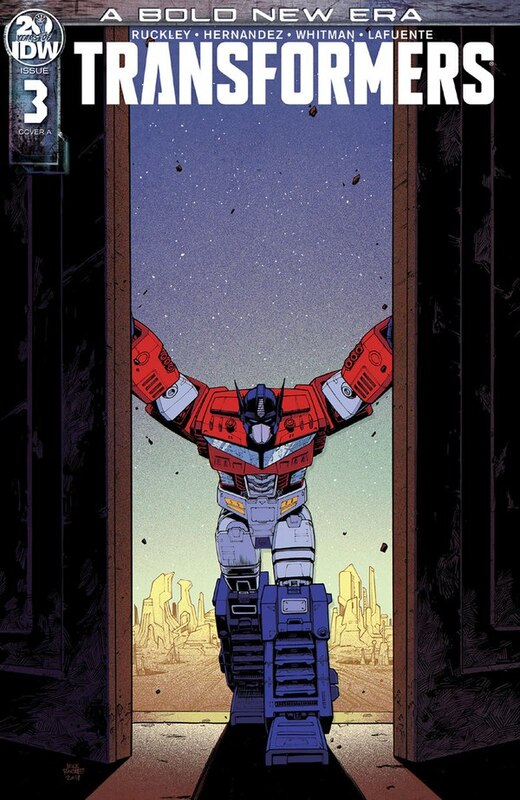 All figures are expected to be released in February 2019. 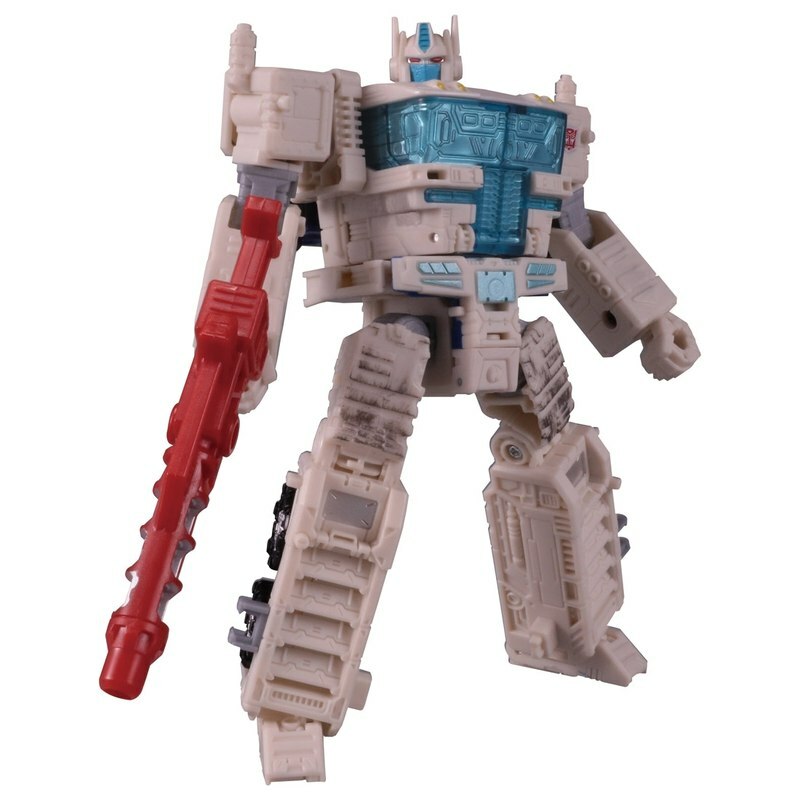 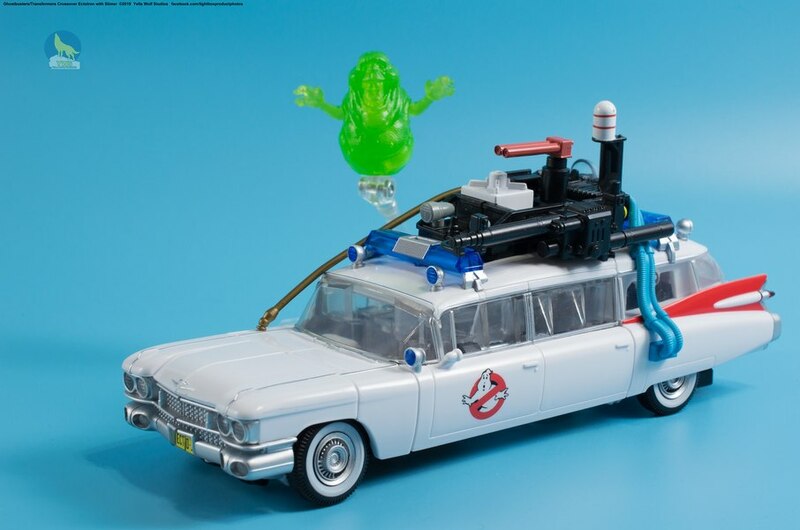 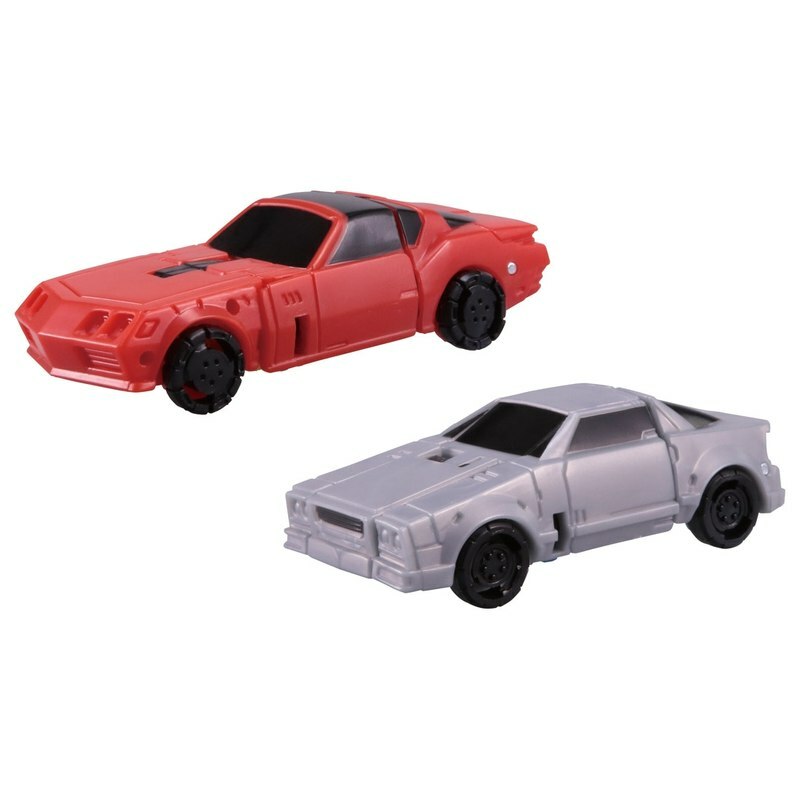 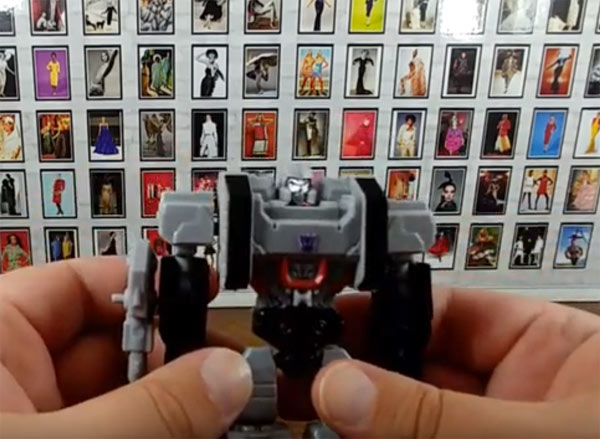 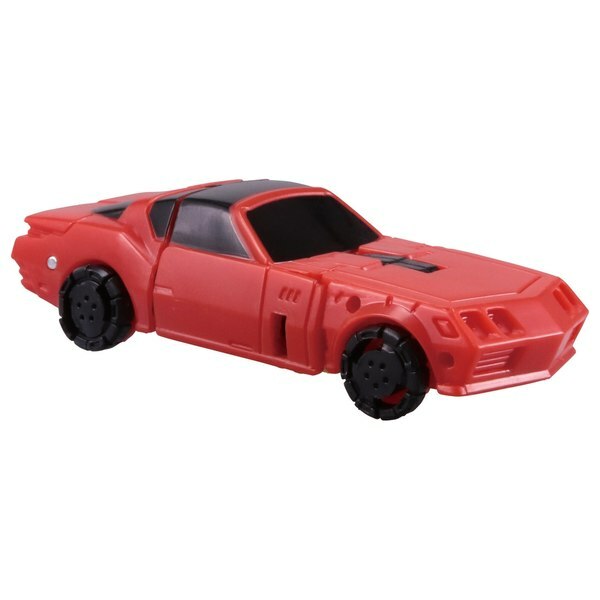 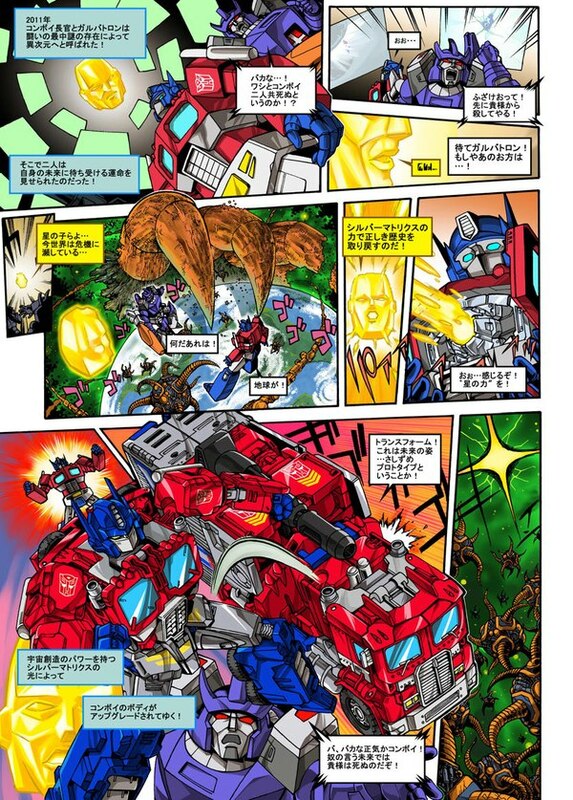 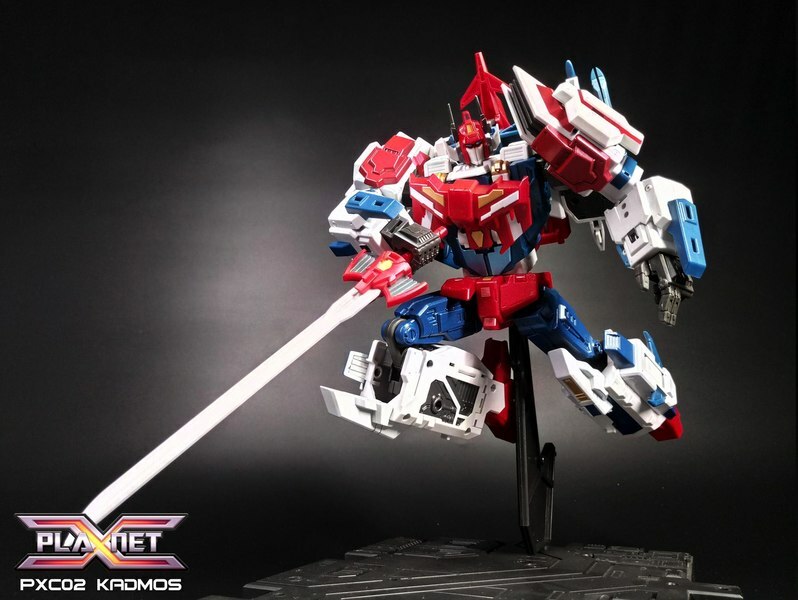 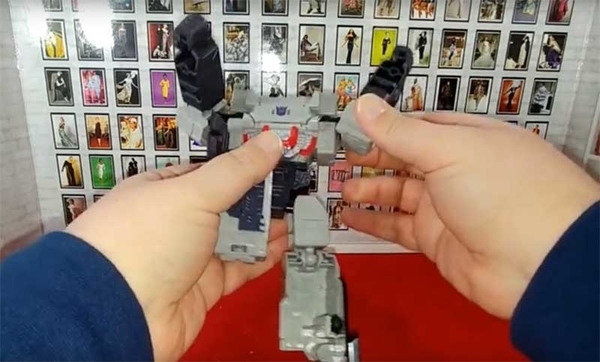 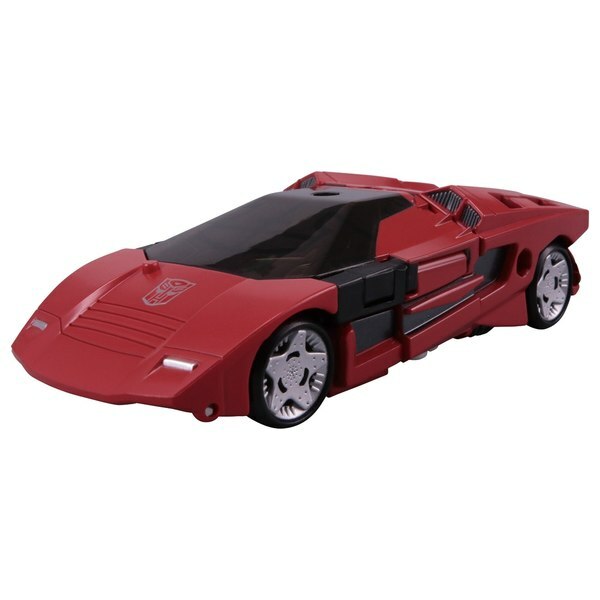 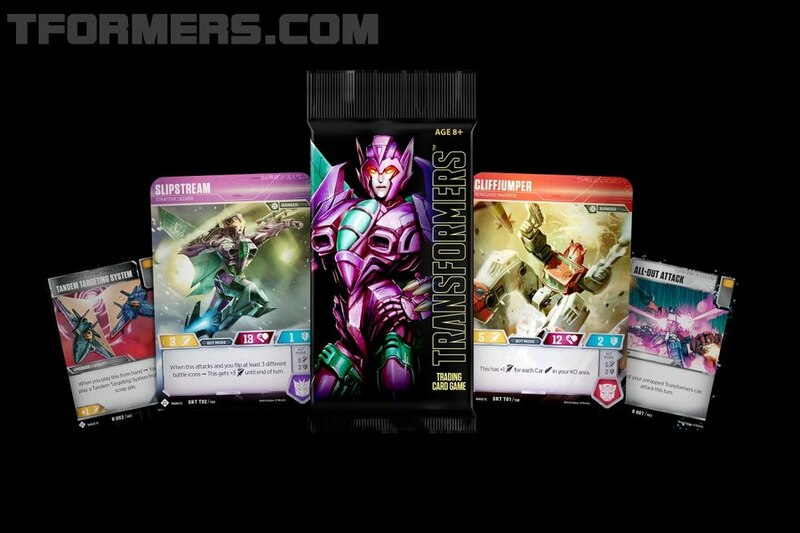 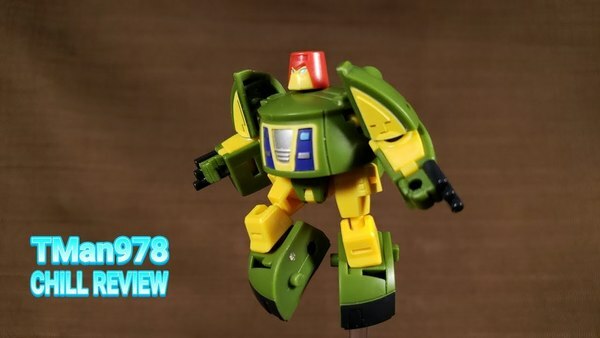 Each of these new releases full transforms and includes accessories respective to the character. 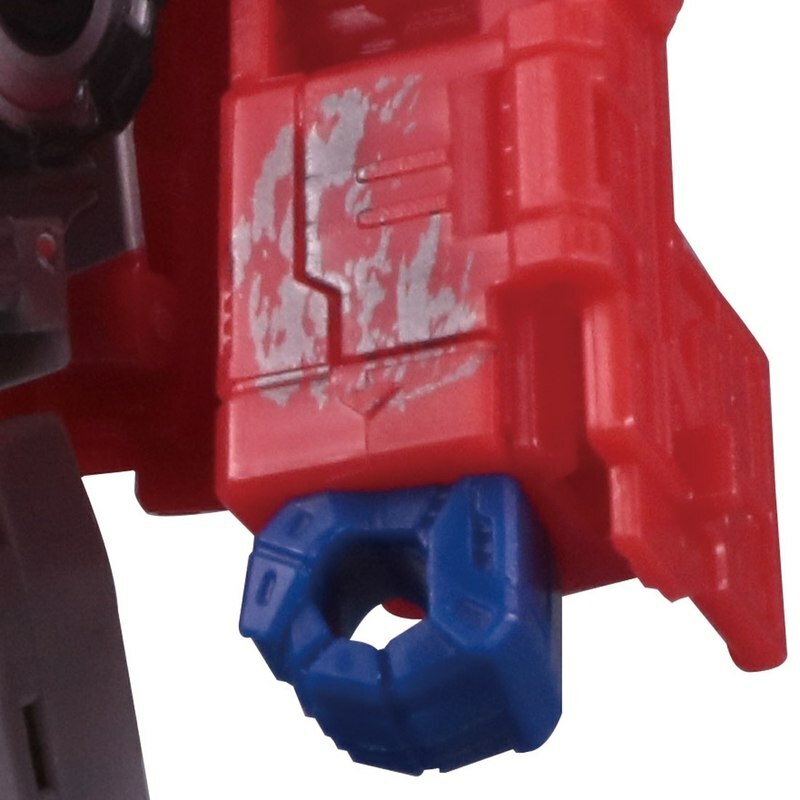 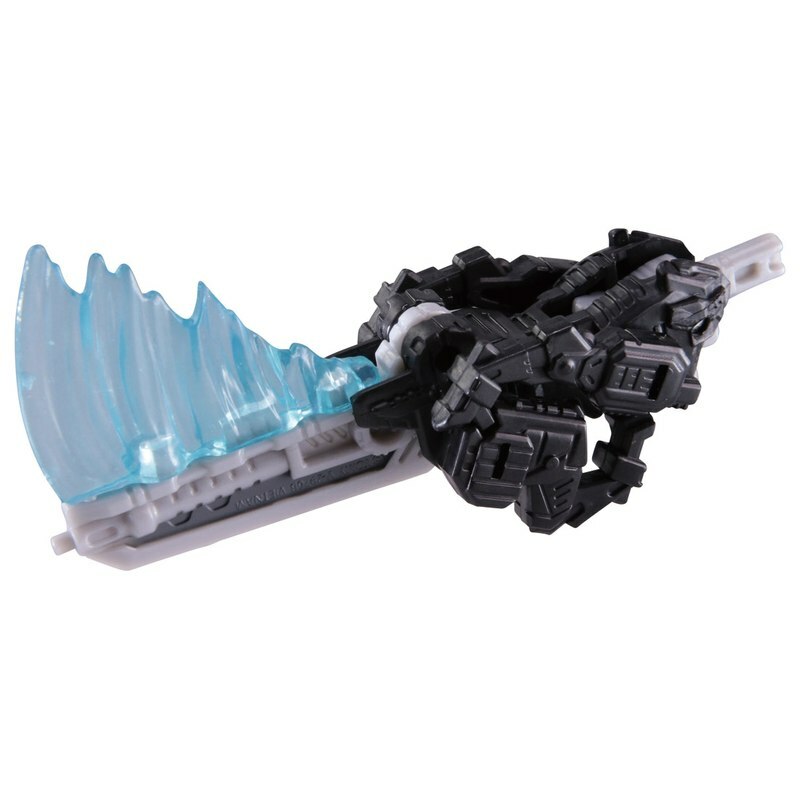 Ultra Magus also features 3mm hard points and 5mm ports, so you can attach additional armor, weapons, effect parts, battle damaged parts and so forth. 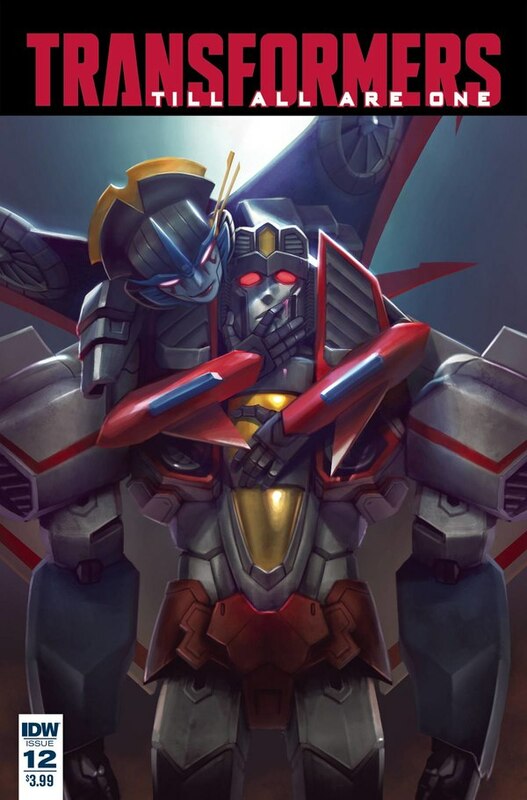 I've included a zip file of one main photo from each item, but if there are other photos available on your site already feel free to use them instead.